Yet another reason to love Taiwan is for its Lantern Festival every year. Taiwan’s Lantern Festival is always held as the finale of the Chinese New Year celebrations, so you can expect the festivities to be bright, colourful, loud and cheerful in every way. Last year, the Lantern Festival was held in Chiayi, with the Earth Dog as the main lantern based on the Chinese zodiac of the year. Taiwan is celebrating their 30th Lantern Festival this year, and it will officially open on 19 February in Dapeng Bay. Here are other facts you should know. This year, Taiwan is breaking the chain of making the year’s Chinese zodiac as their mascot. To be more specific, they are introducing the bluefin tuna which symbolizes “abundance and wealth year after year”. The Giant Tuna main lantern will have a height of 17 metres and its LED lights will have more than 12 million pixels. As the Lantern Festival will be held in Donggang Village, Pingtung County, Dapeng Bay, it is now possible to watch the festival at night on a cruise in Dapeng Bay. Visitors can also look forward to performances like dancing water and water curtains in the bay. 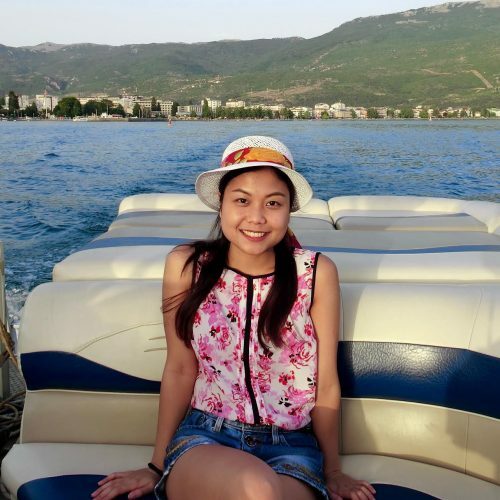 This is the first time visitors have the opportunity to watch the annual lantern festival by boat, which makes the 30th celebration even more unique. This festival is most anticipated by children. 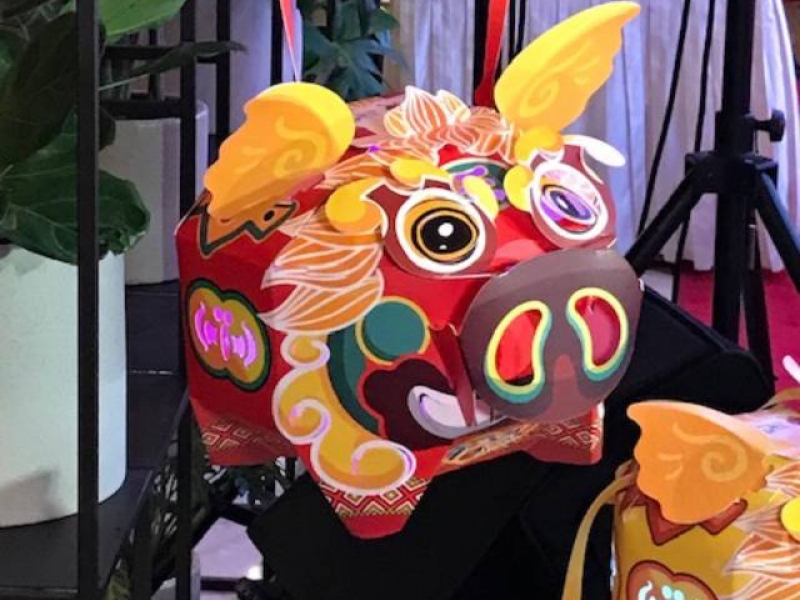 The main lantern of this festival is the 2019 Pingan Pig which is presented as a grandfatherly pig. 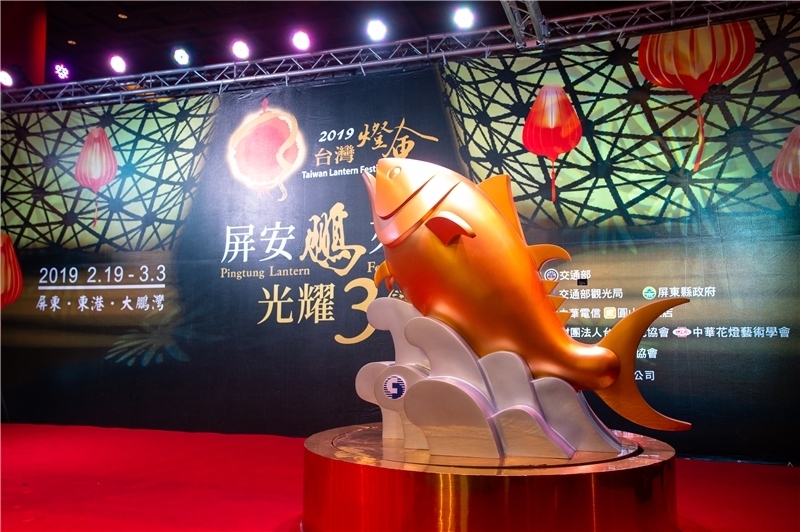 Taiwan is integrating the festival with the “Grandfather Pig of the Wind” culture in Pingtung, which means everyone can appreciate a lantern show highlighting Pingtung’s rich marine life and agriculture. Visitors can also catch the Pingxi Sky Lantern Festival on 19 February, and the Ximending Taipei Lantern Festival on 21 February. Aside from this, Taiwan is always adorned with lanterns, mascots, and vibrant night lights for the whole month of February until the Chinese New Year celebrations officially come to an end. You don’t have to look hard for photogenic lights and scenes while touring the country! The 2019 Taiwan Lantern Festival will officially be opened and lit with the Lantern Festival in Dapeng Bay at 7pm on 19 February. There’s still time to book that ticket! Information sourced from 2019 Taiwan Lantern Festival.